We are a vibrant group of women offering something for everyone. Whether you’re an existing member and new to the Seattle area, a brand-new member, or thinking about joining, we invite you to explore all that Seattle Hadassah has to offer. We are “The Power of Women Who Do”! 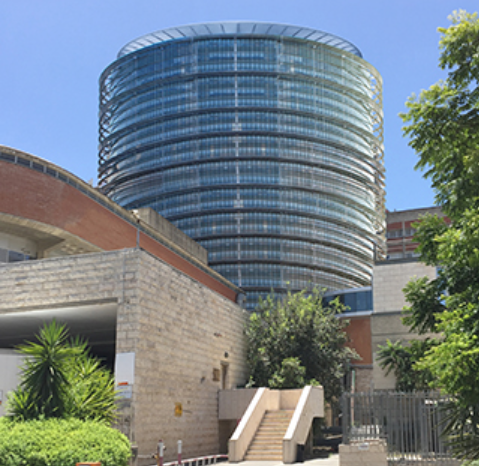 Hadassah’s new vision for the Round Building! Each donation gets us a degree closer to increasing the number of patients served, ensuring a higher level of patient care, renovating operating rooms, expanding treatment offerings, allowing for upgrades to combine research and clinical services, and much more. 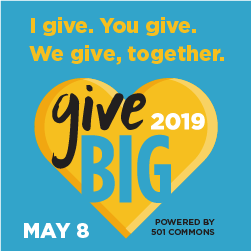 So, please, Make Your Donation and GiveBIG … as BIG as you can … on or before May 8th!